Hall’Em In Fishin’ is proud to bring you our bi-weekly series featuring our host Captain Scott Hall; the “Florida Fishing Report” brought to you by our friends at C&B Custom Jigs and Coastal Angler Magazine Fort Myers! In this episode our Hall’Em In Fishin’ team of expert fishing Captains and Guides will bring you the best fishing tips along with some invaluable angling advice for the beginner up to the seasoned individual. 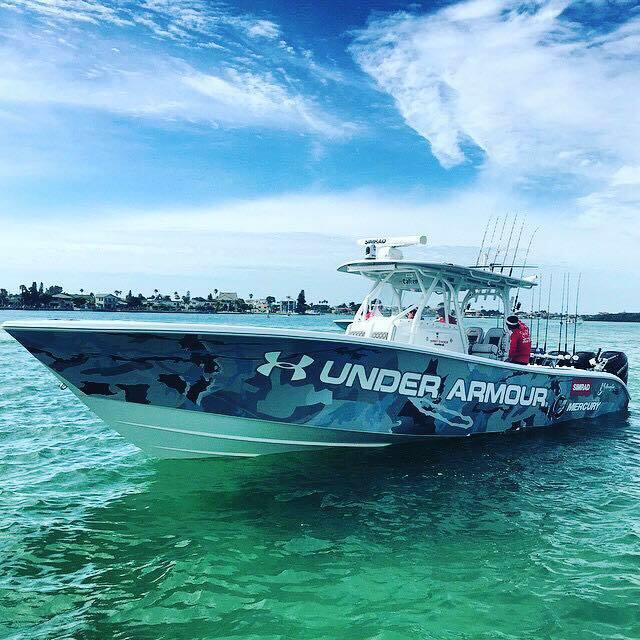 We start with our coverage with Captain Alex Dolinski of Spot on Charters who will provide some great dialogue about his recent weather experiences along with some insights on the effect that tides, fronts and heat have on the fishing in Florida. He goes on to talk about a banner day of Snook and Trout fishing ahead of one of the weather fronts! Captain Alex has fished the waters of Estero Bay and the Gulf of Mexico for over 30 years and is considered a local expert in backcountry and near shore fishing. Next we feature coverage of the mid-island Fort Myers Beach and Estero Bay area bringing Captain Neil Eisner to the show! Capt. Neil has some tips about his recent Snook, Redfish and shark experiences along with a discussion about matching the bait with the hatch. Neil also mentions his new location at Snook Bight Marina on Fort Myers Beach! Captain Jack Carlson of Two Conchs Charters joins the show for look at his recent trips that had a great Mahi and Grouper bite. Captain Jack also discussed using squid for the deep grouper drop along with his fleet of boats and expert captains that will make fishing memories for life! Next we feature fishin’ the freshwater with Travis Palmer of “Ditch Fishing 101” who fills us in on some great success in fishing for Peacock Bass in Southern Florida Region and the Glades. Travis is a native Floridian and provides some important tips for safety around some of the regions predatory snakes and gators. If you plan to fish the wetlands or uplands of the state this is a segment you won’t want to miss! Captain Alex returns to the show for a second time and brings some great insight into Waterfront Dining as well in our segment on Florida Eateries. 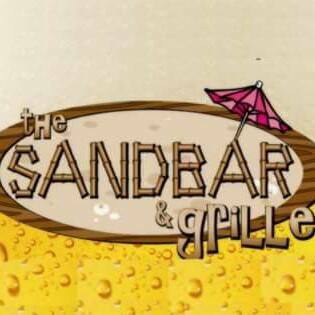 In this weeks episode he features the Island Fish Company and the Sunset Grill both on Marathon Key. Captain Alex will run you through his appetizer, lunch and dinner favorites at the great waterfront locations. scott May 30, 2018 . No Comments on Hall’Em In Fishin’ Episode 14 The Bi-Weekly Florida Fishing Report!. 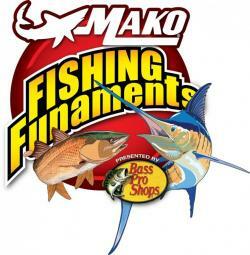 Categories: "Hall'Em In" Fishin', FLORIDA FISHING REPORT. 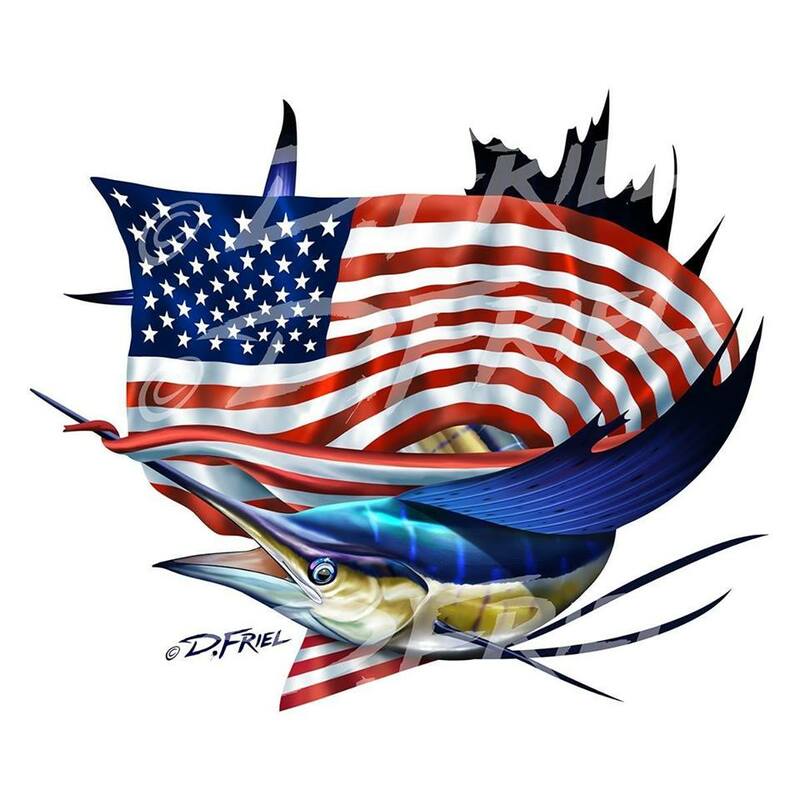 Tags: Captains, fishflorida, fishing, Fishing Report, guides, Hall'Em In Fishin', Interviews, Keys, Sportfishing, talk. Hall’Em In Fishin’ is proud to bring you our bi-weekly series; the “Florida Fishing Report” brought to you by our friends at C&B Custom Jigs and Coastal Angler Magazine Fort Myers! In this episode our Hall’Em In Fishin’ team of expert fishing Captains and Guides will bring you the best fishing tips along with some invaluable angling advice for the beginner up to the seasoned individual. We start with our coverage with Captain Andrew Stansell of Low Impact Charters who will provide some great dialogue about his recent surf fishing experiences along with the tackle required to for a successful day of fishing the east coast surf in Florida. . Andrew also shared some info regarding the back water redfish and black drum fishing in his region…..
Captain Alex is next up with his report from his trip to the Florida Keys . Alex talks Permit, Barracuda, Marlin and more. Alex also tells us about his participation in the Bull and Cow Dolphin Tournament. Captain Jack Carlson of Two Conchs Charters joins the show for look at his recent trips that had a great Blackfin Tuna, Tarpon, Mahi and Grouper bite. Captain Jack also discussed his recent “Bull and Cow” Dolphin (Mahi) Tourney in Marathon that had over 100 boats along with his new TV Series. Next we feature coverage of the mid Estero Bay area and bring Captain Neil Eisner to the show! Capt. Neil brings some discussion about his recent Snook and Redfish experiences along with a little look at his use of C&B Custom Jigs products. Captain Alex is back to the show for a second time and brings some great insight into Waterfront Dining as well in our segment on Florida Eateries. In this weeks episode he features the Green Flash in Captiva and the Grandma Dots on Sanibel. In our next segment we head for the freshwater with Travis Palmer of “Ditch Fishing 101” who fills us in on some great success in fishing a unique fishing tournament that targets invasive species. There are over 22 species of invasive fish in Southwest Florida and the Glades and over 500 in the entire state. Listen as Travis tells you how he participated in this scientific study based fishing tourney. scott May 14, 2018 . No Comments on Hall’Em In Fishin’ Episode 13 The Bi-Weekly Florida Fishing Report!. Categories: "Hall'Em In" Fishin', FLORIDA FISHING REPORT. Tags: Captains, Ditch Fishing, fishflorida, fishing, Fishing Report, Florida, guides, hallaroundtownradio.com, Interviews, Podcast, Sportfishing, talk. Good bonefishing (the fish average 3-8 lbs. in Cayman waters) awaits anglers in the near-shore areas of Grand Cayman, including the shallow flats of North Sound, South Sound and Frank Sound—even off Seven Mile Beach, according to the Cayman Fishing Club. Our Florida Fishing Report Contributor, Captain Neil Eisner recently made a journey to Grand Cayman with the crew of the Night Moves! In this episode, Captain Neil shares his “Bone Fishing” experience in the tropical aqua blue waters along with dome great tips for the angler who may be thinking about any type of fishing excursion that includes the elusive “Bone Fish”….. Neil also shares some additional Jack and Mutton Snapper insight and talks about the local cuisine. Captain Neil had some time for a bit of “rest and relaxation” as seen in the picture where he met Miss Cayman Island 2015, 16 and 17…..plus he tells us about his trip to the Dr. Guy Harvey Gallery! Tune in and enjoy this exciting new episode and as always don’t forget to subscribe to our variety of shows by clicking the links on our home page, like us on Facebook and follow us on Instagram, Twitter and YouTube. 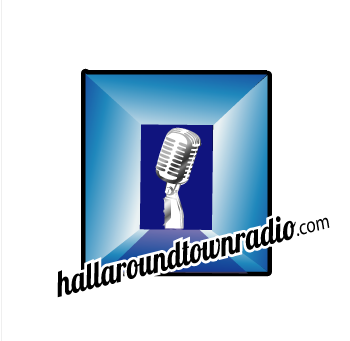 (there are clickable links on our home page also) We bring you Hall’Em In Fishin’ each week on www.hallaroundtownradio.com – See you on the water!! scott May 7, 2018 . No Comments on Special Edition Podcast – Grand Cayman BoneFishin’ with Captain Neil on Hall’Em In Fishin’. Categories: "Hall'Em In" Fishin'. Tags: Bonefish, Captains, fishing, Grand Cayman, Podcast, Sportfishing, talk. 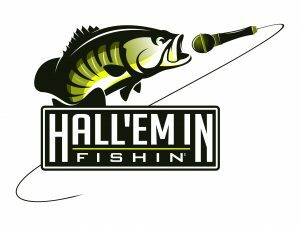 Hall’Em In Fishin’ Episode 11 The Bi-Weekly Florida Fishing Report! We start with our coverage of the mid Estero Bay area and bring Captain Neil Eisner to the show! Capt. Neil brings some discussion about his recent Snook and Redfish experiences along with a little near-shore Tarpon action in the Fort Myers Beach area! Captain Neil also fills us in on his trip next week to search for Bonefish in Grand Cayman! Captain Alex is next up with his report from the backwaters and near shore region of Fort Myers Beach and Bonitia Springs. Alex talks Kingfish,Tarpon, Sea Trout and more mentioning bait types and tidal impacts on the fishing. Next segment, we jump across the state to Captain Andrew Stansell of Low Impact Charters who will provide some great dialogue about his recent catch of a 34 inch, 7 pound “Gator Trout”. (pics on our Facebook page) Andrew is also an avid conservationist and provides a quick 2-minute lesson on how to safely catch and release fish to sustain our fisheries for years to come. Captain Jack Carlson of Two Conchs Charters joins the show for look at his recent trips that had a great Mahi and Yellow Jack bite. Captain Jack also discussed his upcoming “Bull and Cow” Dolphin (Mahi) Tourney in Marathon that will have over 100 boats! scott April 30, 2018 . No Comments on Hall’Em In Fishin’ Episode 11 The Bi-Weekly Florida Fishing Report!. Categories: "Hall'Em In" Fishin', FLORIDA FISHING REPORT. Tags: Captains, Ditch Fishing, fishflorida, fishing, Fishing Report, Florida, Grouper Grapple, guides, Hall'Em In Fishin', Interviews, Keys, Podcast, Sportfishing, talk.